Outrageous! : HIRED by Lily Harlem is FREE! Yes, you read that right! Hired, book #1 in my Hot Ice series is FREE for two weeks only. Go grab your copy and meet Logan 'Pheonix' Taylor and his delectable companion Brooke Ambrose and then be prepared for some steamy action as their relationship gets as hot as the island they're staying on! Snag your ebook from Ellora's Cave, Amazon, Amazon UK and All Romance eBooks! If you read and enjoy please be kind and leave a review and then check out the other books in this award winning series. 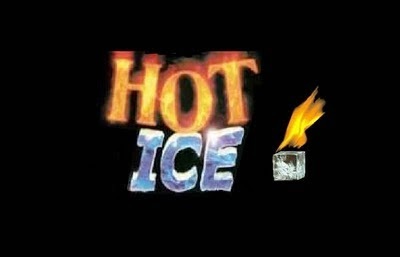 More Hot Ice Information and Hot Pics!